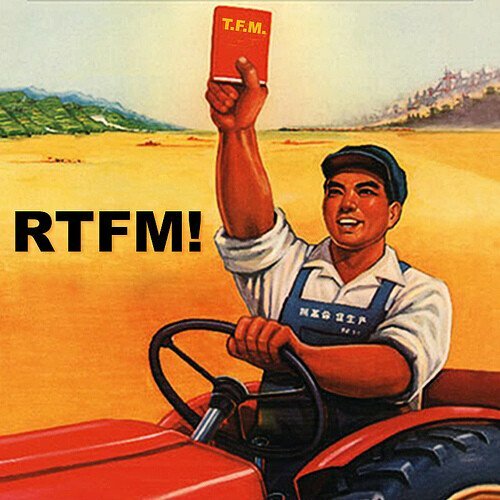 Read The Farm Machinery Manuals! It’s essential to understand the safety issues when working with tractors and implements. Tractor safety begins when you carefully read and understand the manuals that come with your tractor and implements. If you don’t understand something in your manuals, please ring SOTA. We’re happy to advise you; there are no “silly” questions. When you purchase a new TV, you probably don’t read the manual before turning it on. However, you do need to read your farm machinery manuals before operating your tractor. You need to thoroughly understand them. SOTA also includes a comprehensive, 14-page safety manual with all its tractors. Remember, tractor safety is your responsibility. SOTA provides a certified, Hercules ROPS and seat belt on our Kubota tractors. Farmtrac and Apollo tractors have certified ROPS and seat belts fitted at the factory. Tractor rollover deaths were numerous and the single-most cause of farm deaths in Australia, prior to the Government’s mandating ROPS, over 20 years ago. This applied to new and old tractors, which required testing and certification of ROPS for the purpose of retrofitting. 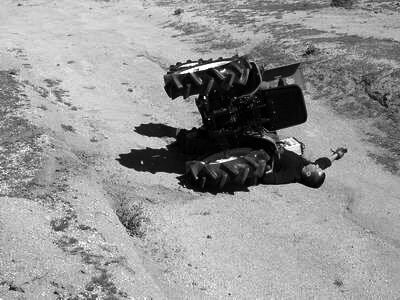 Since ROPS became compulsory in Australia, tractor roll over deaths are virtually non-existent. In the USA, where retrofitting of ROPS is not compulsory, there are still numerous deaths and even more severe injuries every year, due to tractor rollovers. 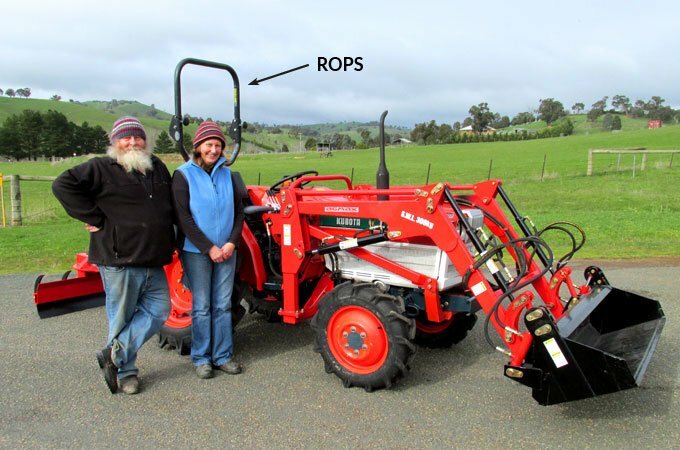 Do I Need a ROPS on a Small Tractor? 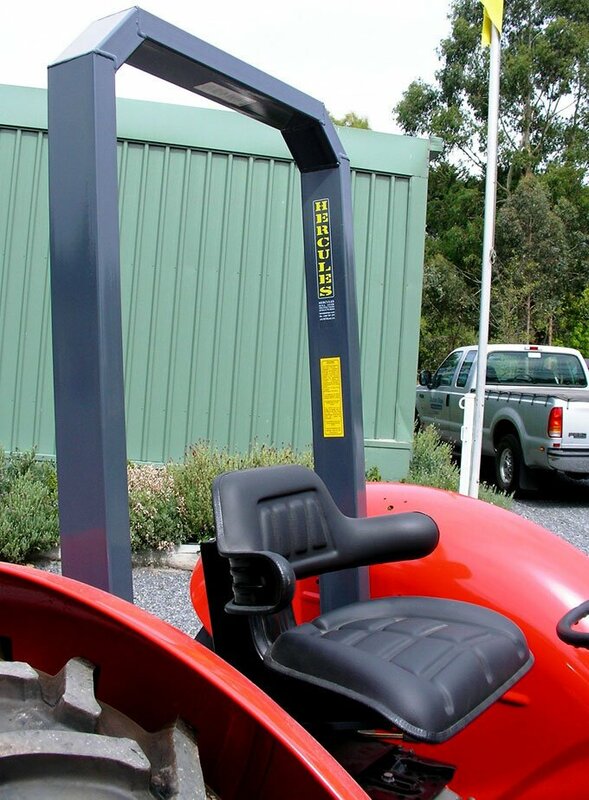 Australian regulations state that a ROPS is not compulsory on tractors weighing less than 560kg. In our view, this is a serious flaw in what is otherwise the most important tractor safety initiative ever seen in this country. 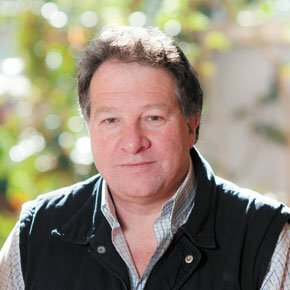 Australian farm safety laws are amongst the very best in the world. Australia’s ROPS regulations have saved countless lives and untold misery. They are envied by US safety authorities who would love to be able to pass similar laws. Install a ROPS on all tractors, no matter how small. 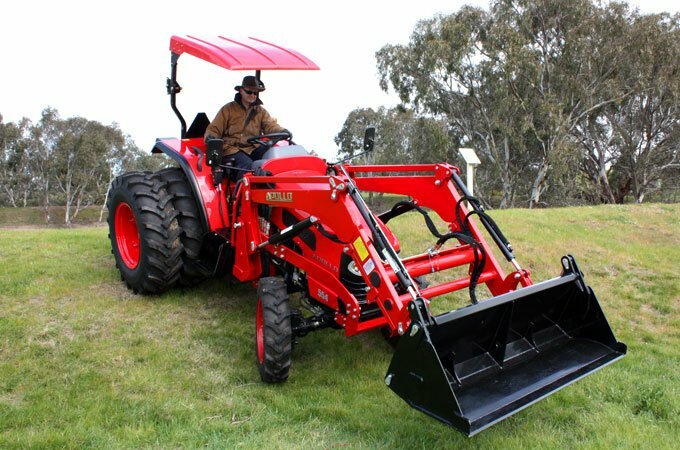 NOTE: Some used tractors currently being sold in Australia are fitted with roll bars that do not comply with an approved Standard. Please note that compliant ROPS must be labelled with the actual test no. and specific details of the test to be compliant with Australian law. Roll bars that are not tested may lead to serious injury or death. Never operate a tractor without a ROPS and do not buy a tractor that has a non-compliant roll bar fitted. Seat Belts – Wear them! Overwhelmingly, the safest place to be in the event of a tractor rollover, is confined within your tractor’s zone of clearance. This is the “protected zone” provided by a certified ROPS. A seat belt keeps your body within the protected zone in the event of a tractor rollover. It also averts the natural tendency for the operator to want to jump off the tractor when he or she feels it is going to roll. This is highly dangerous because entanglement is likely, which can lead to a limb being crushed … or far worse. SOTA provides a loader manual with every loader, which covers aspects of safety and operation. Loaders need to be maintained. You need to look out for hydraulic leaks, which can be under pressure and potentially dangerous to the skin and eyes. All SOTA loaders are certified by a 3rd party safety expert. It is important to understand the safe working capacity of your loader and not to exceed it. Furthermore, consult your loader manual, to ensure that you are using it safely and that you understand the safety aspects of its maintenance. A wider wheel track is ideal for additional stability. If you have a small, idyllic, lifestyle farm in Australia, chances are it’s hilly and quite possibly mountain-goat hilly! You should consider dual wheels. Read more about dual-wheels here. Tractor Safety Precautions – WorkCover – QLD – This concise publication from WorkCover QLD covers general safety precautions when using a tractor. 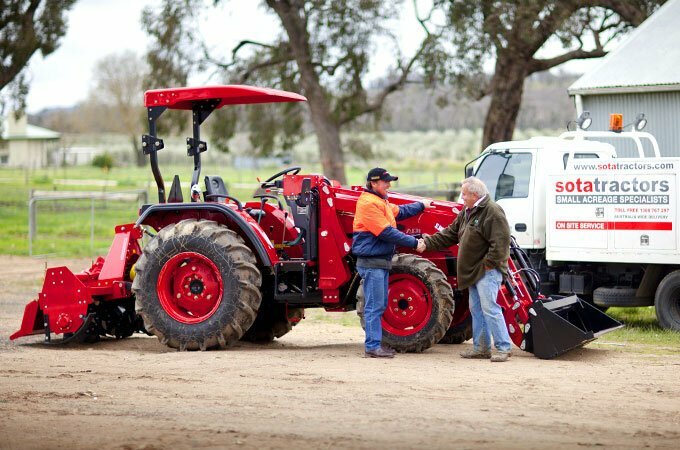 Safe Tractor Operation & Maintenance – This two day ProFarm course from the NSW Department of Primary Industries covers vital aspects of tractor safety and maintenance. Tyres – Safety, Traction & Stability – An excellent article written by Mark Crakanthorp.